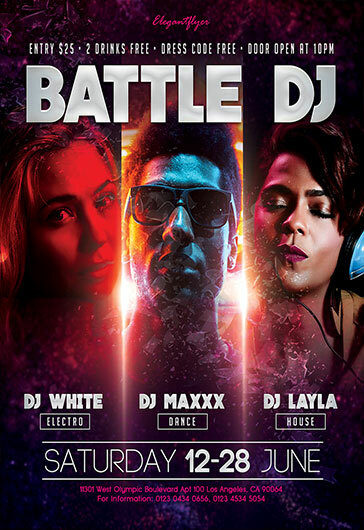 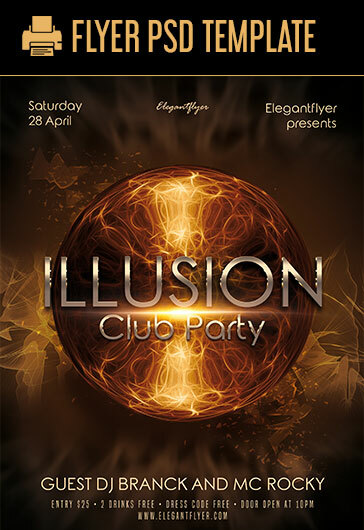 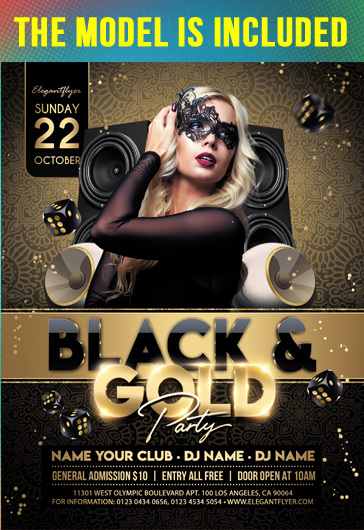 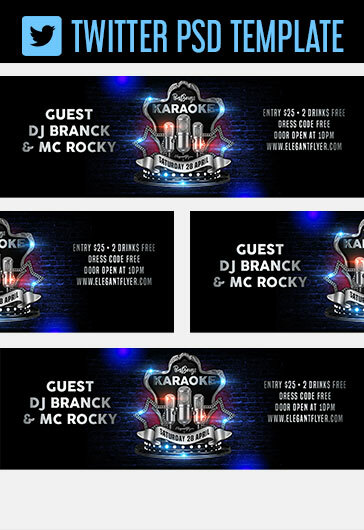 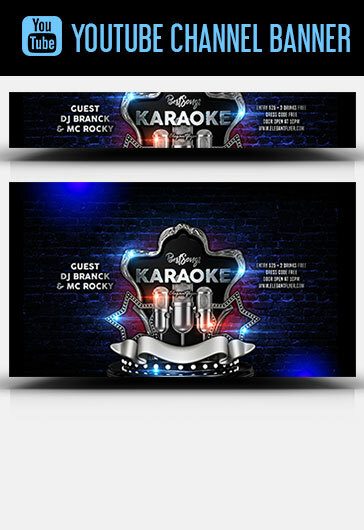 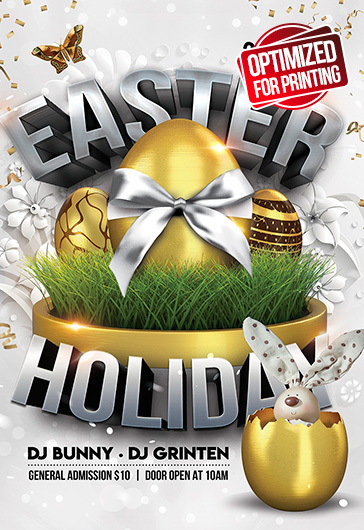 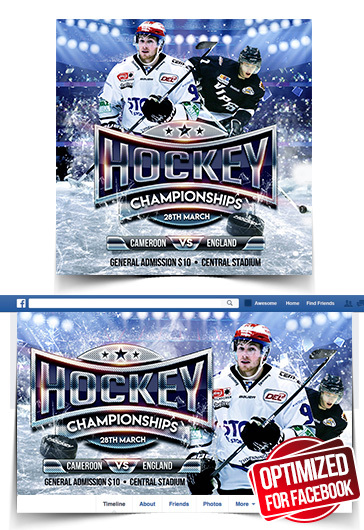 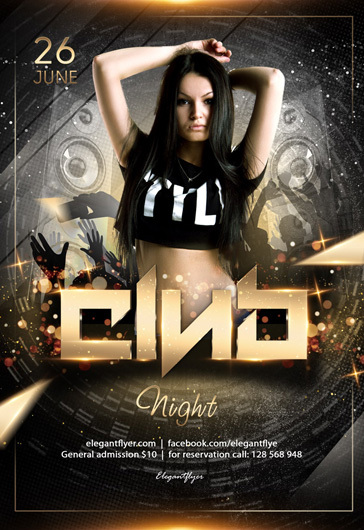 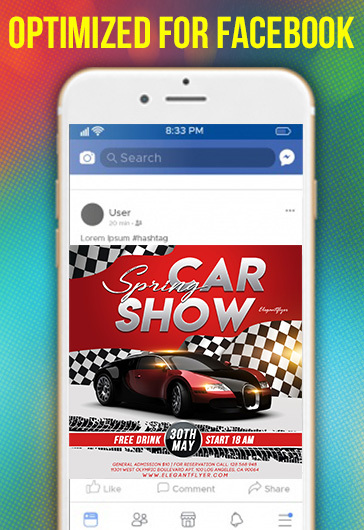 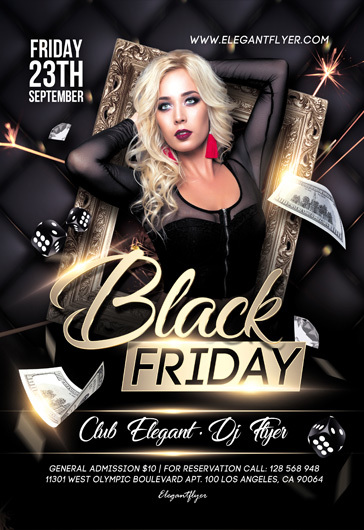 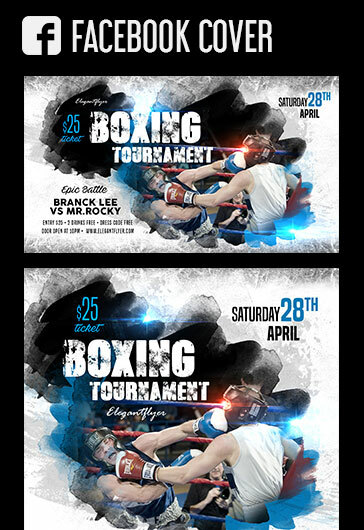 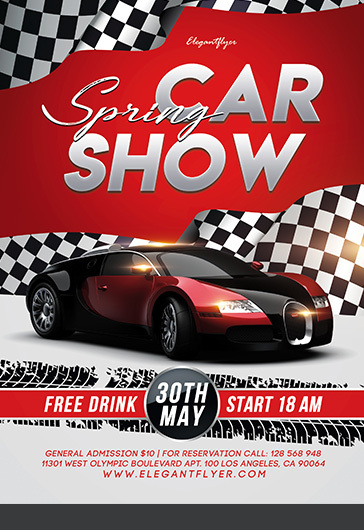 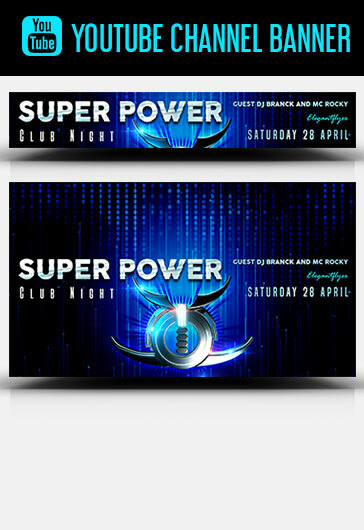 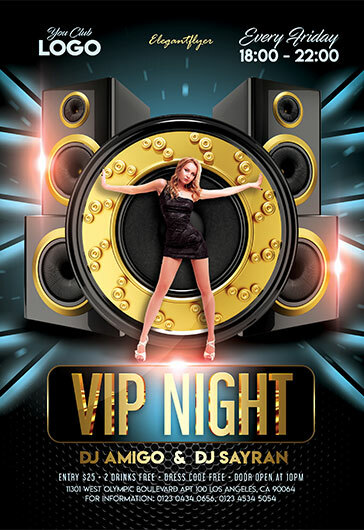 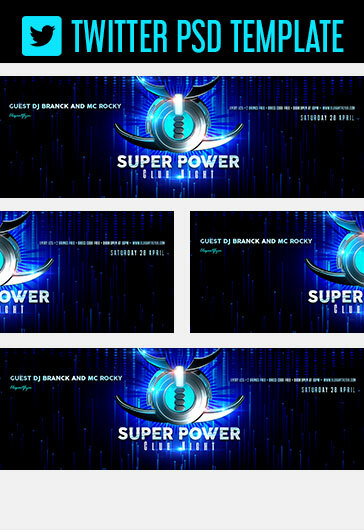 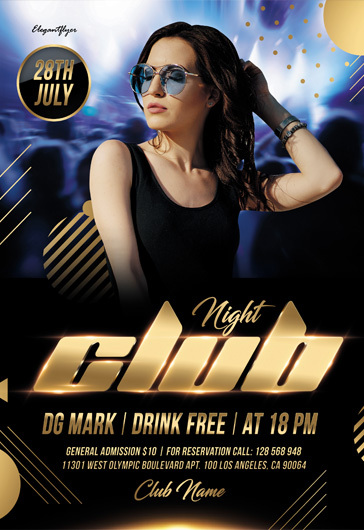 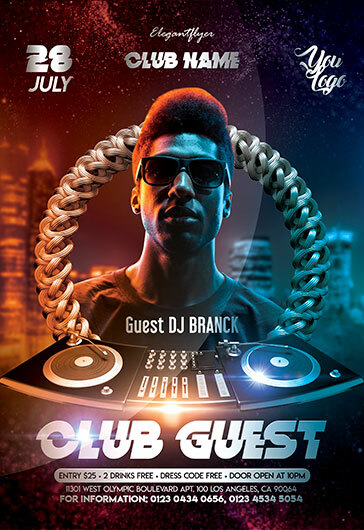 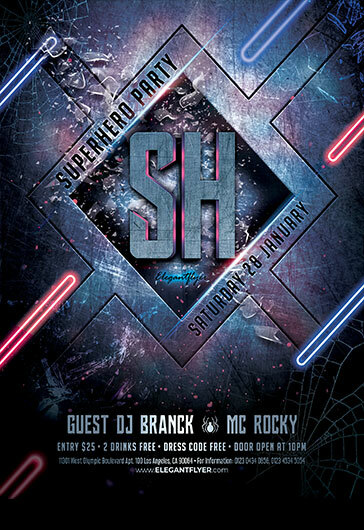 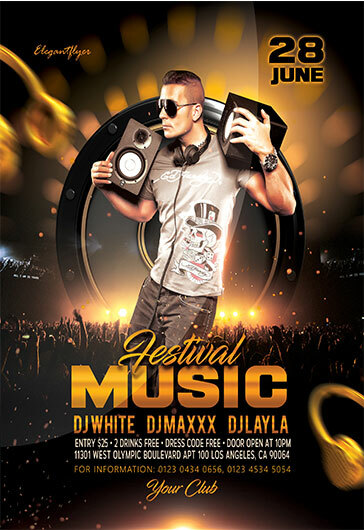 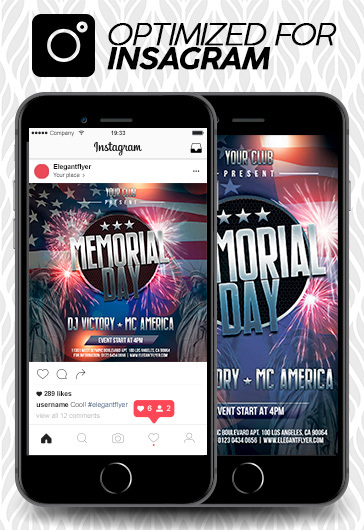 Best Collection of 6000+ Free Party, Club, Nightclub, Holiday and Event PSD Flyer Templates. 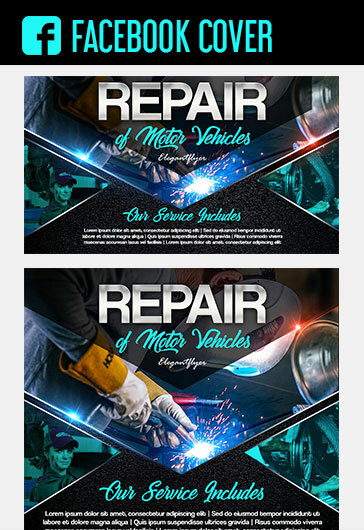 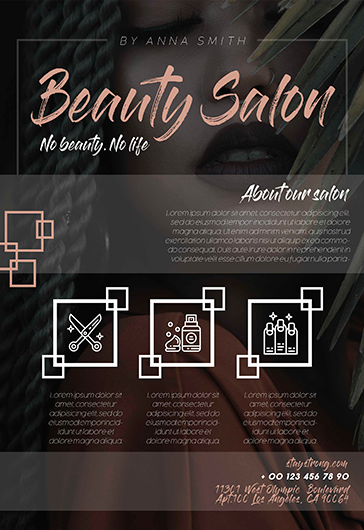 Premium Flyer Templates, Brochures, Logos, Resumes etc. 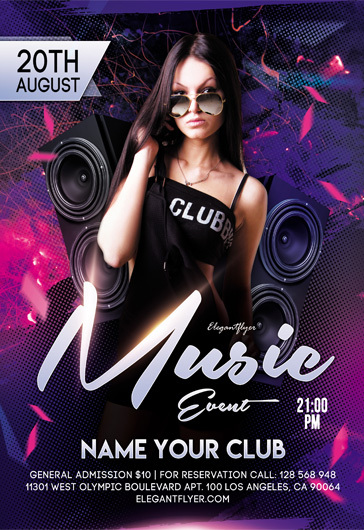 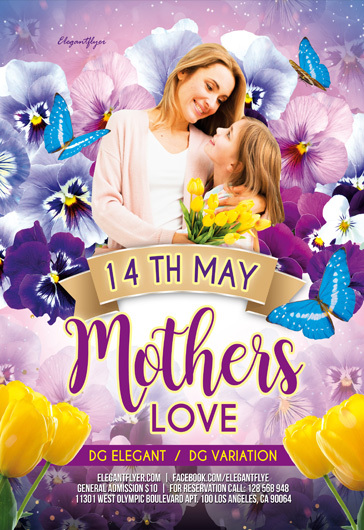 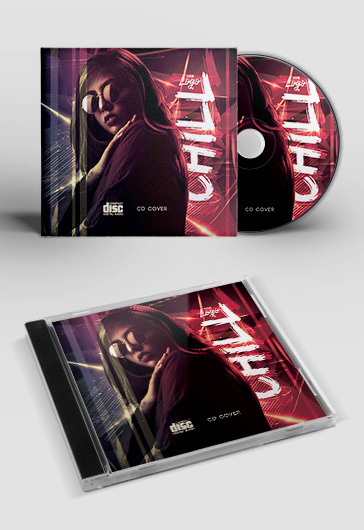 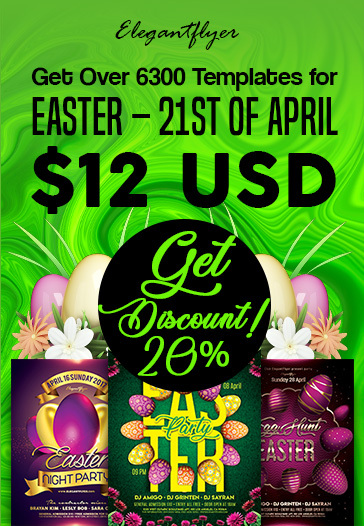 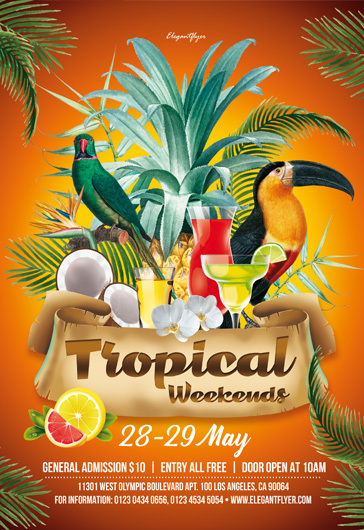 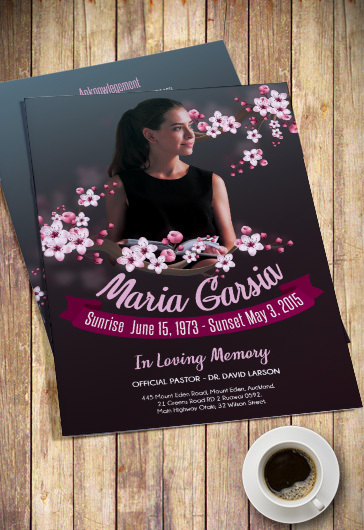 cd covers, funeral templates, logos and facebook templates that you can certainly use in the organization of your modern amazing club celebrations, parties , birthday at the restaurant or even at home in any time you want! 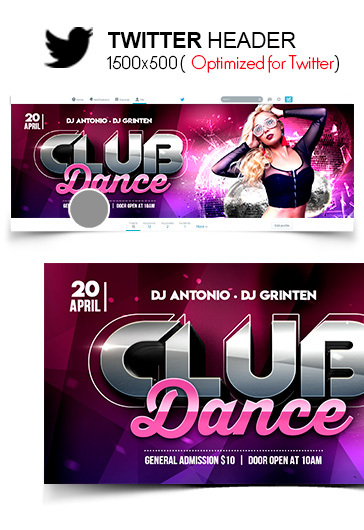 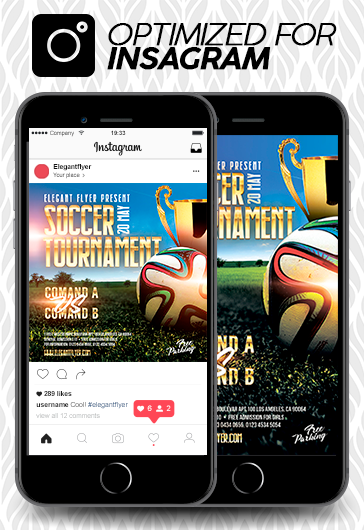 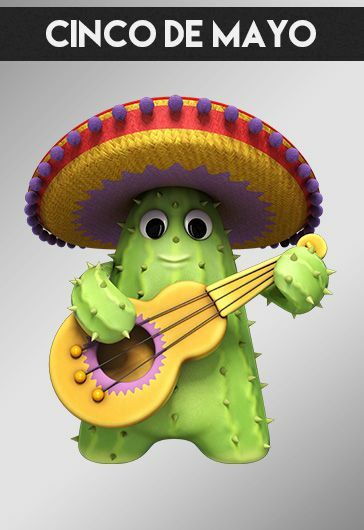 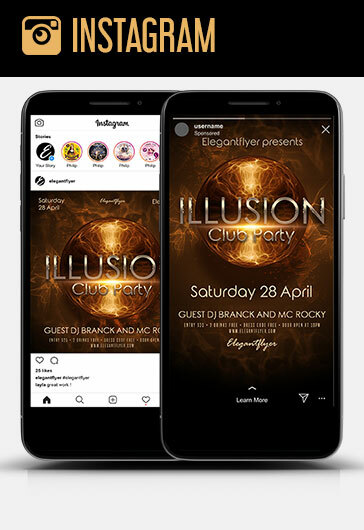 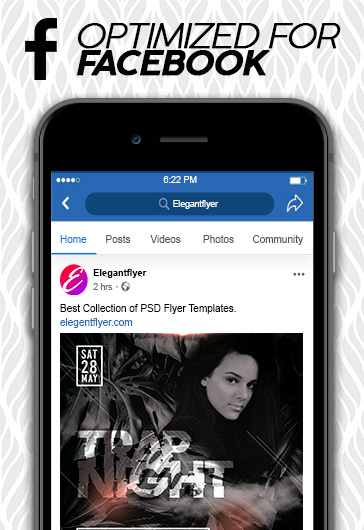 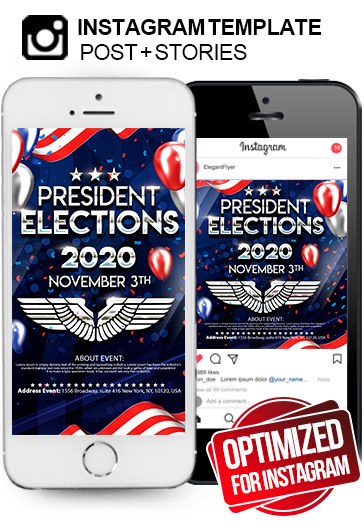 In the near future we are going to add a lot of new Premium Club Flyers and you will find there more than a thousand required ideas for your successful events! 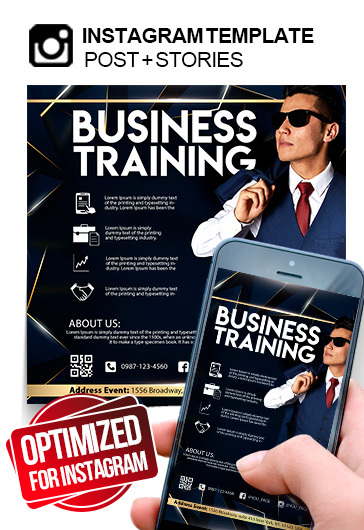 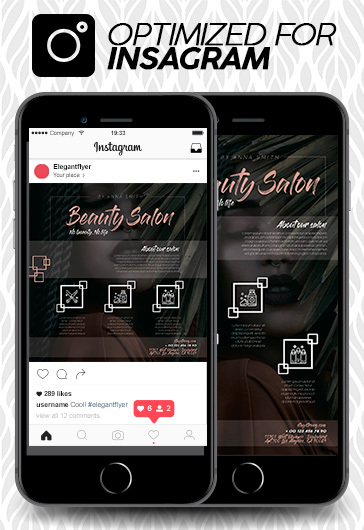 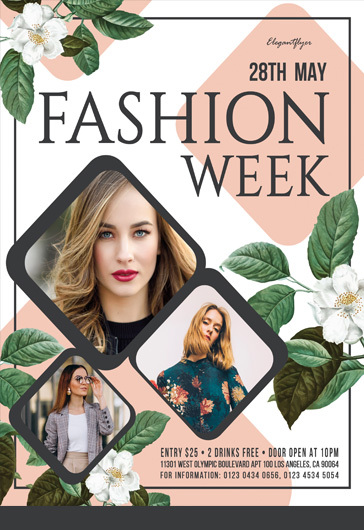 Our featured collection includes the best flyers, brochures, resumes, illustration and logos and all things graphics of the month. 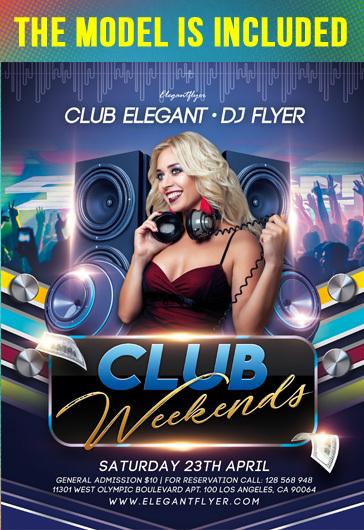 Browse Club FlyersJust $2.99 each!